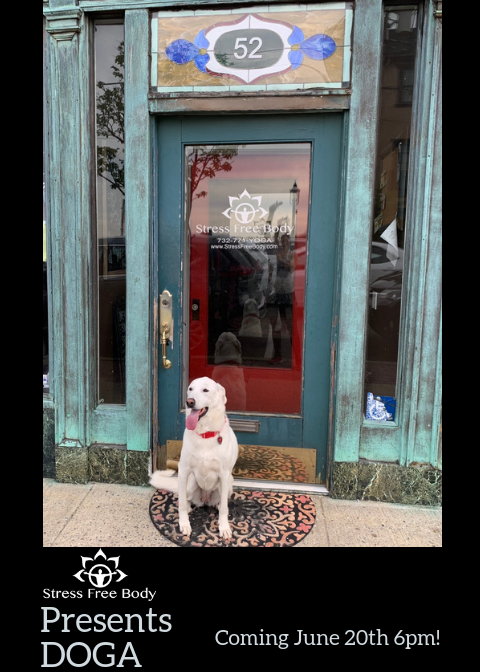 DOGA with Gina Brownfeld Thursday, June 20, 2019 6-7pm Early Bird Registration through May 15 $15, After May 15th $20 We look forward to welcoming your dog and people-friendly pups! 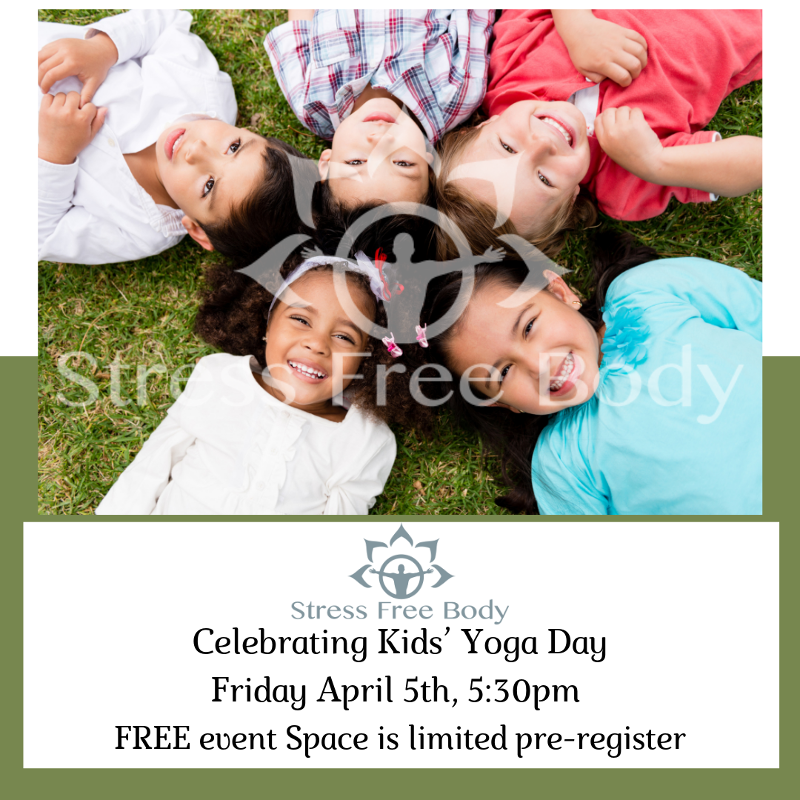 Join us for an hour of yoga, barks, and laughs! 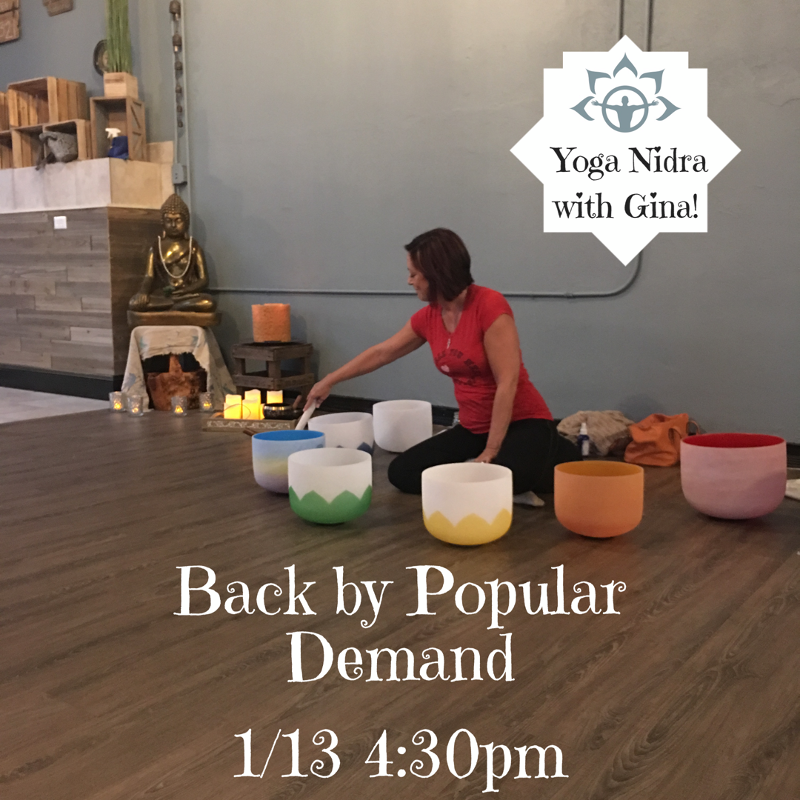 Start your yoga practice off on the right foot! New to Yoga? 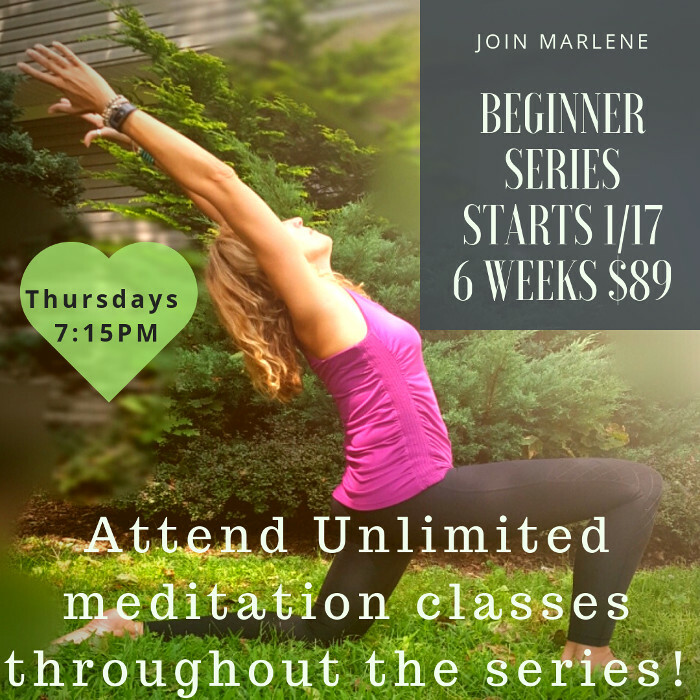 Join Marlene for this 6 week series, starts Jan 17th, Thursdays 7:15-8:15 PM Attend Unlimited Meditation classes throughout the series! 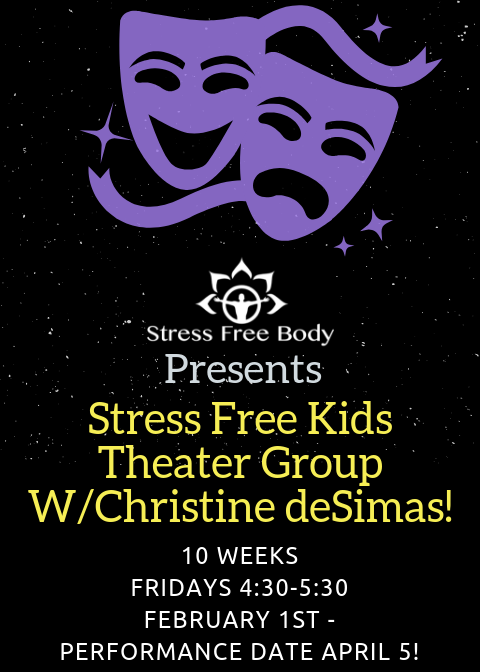 Stress free holiday bazaar! 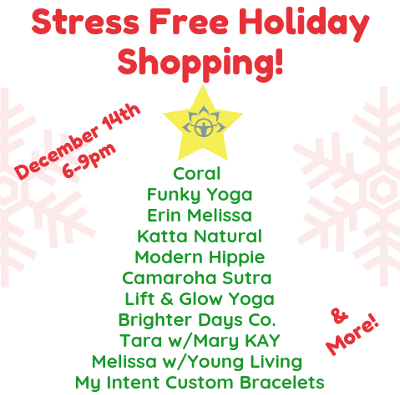 Join us for a fun night and take the stress out of holiday shopping. Forget the crazy hustle and bustle of the mall, shop local, support small businesses and get some unique gifts for all those on your nice list! Door prizes and raffle ticket with your purchase. 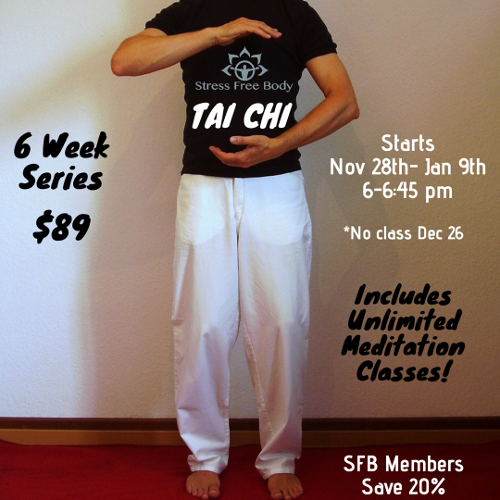 TAI CHI WITH AL CHUDERSKI! 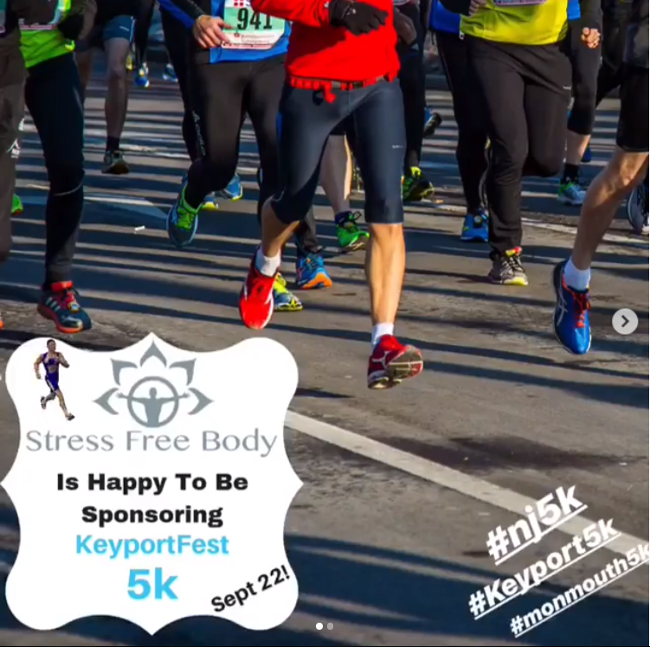 SFB is Happy to be sponsoring this Fun 5k run! Be sure to sign up it’s going to be a great day!